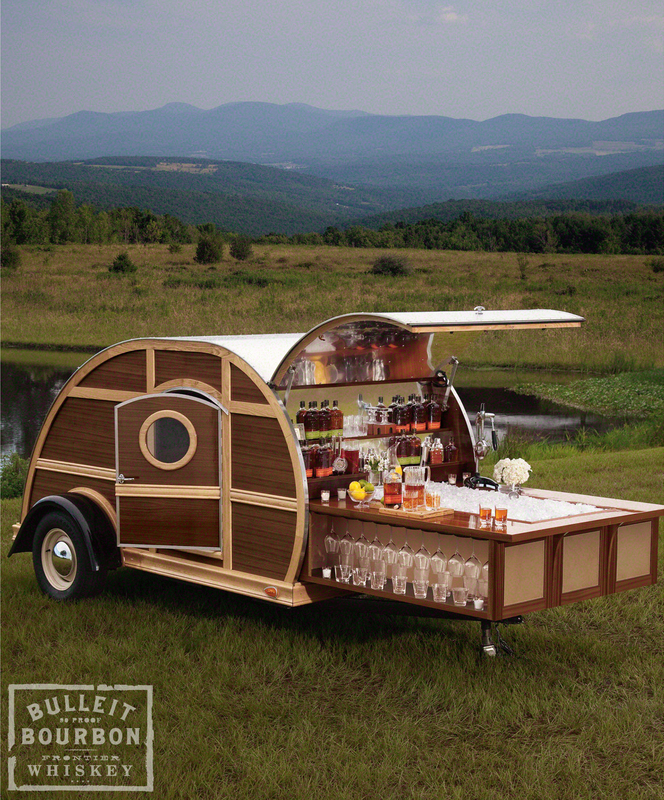 We were recently asked to design a new Woody exclusively for Bulleit Bourbon and we're excited to learn it had been selected as one of the nine fantasy gifts for the 2012 Neiman Marcus Christmas Book. The Woody has always been a labor of love and this one in particular is even more special with a lot of extras. To learn more about all of the bells and whistles click here! We want to thank Bulleit, Moore and Giles Leather, John Davis from Silver Tear Campers and everyone else involved who made this partnership with Bulleit a reality. This has been an incredible venture and we certainly couldn't have pulled it off on our own. And now the Woody is making it's first Live National Television Debut tomorrow morning, Wednesday October 24th on NBC's Today Show. We can't wait-we've been big fans of the Today Show for years and we're excited to finally be able to say we've made it onto the plaza! Be sure and tune in and let us know what you think about the new Woody as well as some of Neiman's other fantasy gifts! (Sure hope we get to meet Matt, Al, Natalie and Savannah...) Stay tuned! Oh..and to learn a little bit about what happened behind the scenes, check out this video of the Woody being made. Enjoy!